The Kettal Mesh collection designed by Patricia Urquiola is enriched with a new piece of furniture: a cot in teak and reclining backrest. 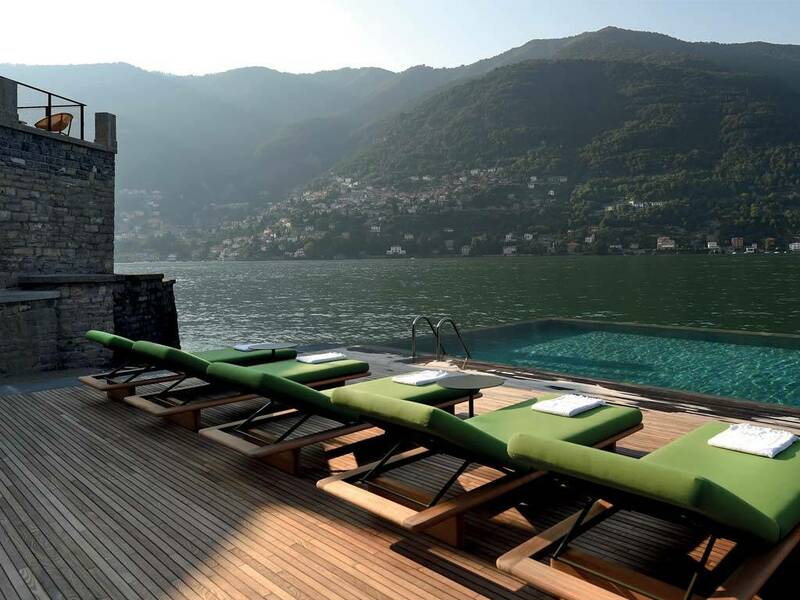 The latest arrival in the large Kettal outdoor catalogue is the ideal recap of natural and industrial materials, soft surfaces and transparent volumes, with textiles from Terrain Fabrics Collection. 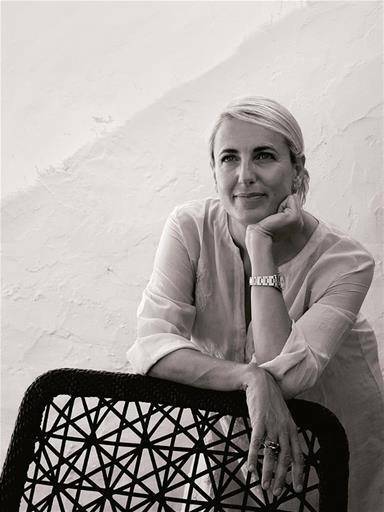 Although she would not need much introduction, Patricia Urquiola is among the most influential names in the contemporary design scene, who boasts a superb career and international recognitions comparable only to the Great Masters of the twentieth century. The collaboration with Kettal has led the Spanish-born designer to realize some of her most significant projects, including the Mesh Collection. 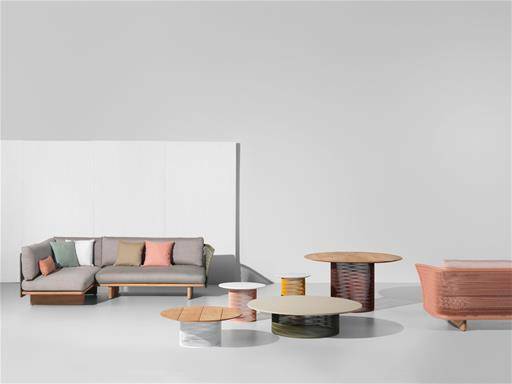 This line of furniture recalls architectural facades which filter the surrounding environment without stopping the light and air flow. 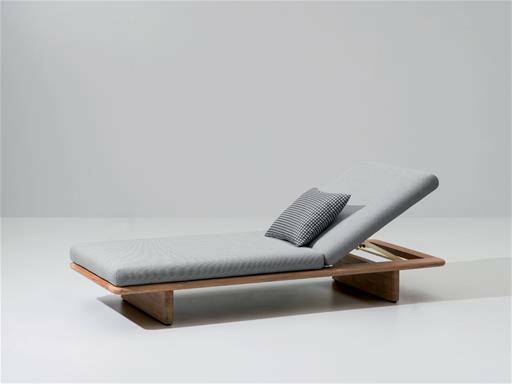 The concept has come from a careful study in the choice of materials and forms, using a metal frame and fabrics by Doshi Levien. Mesh is a collection of outdoor furniture based on contrasts, characterized by a strong concept and a detailed project that go hand in hand, so as to produce objects with convincing aesthetics and excellent performance techniques.